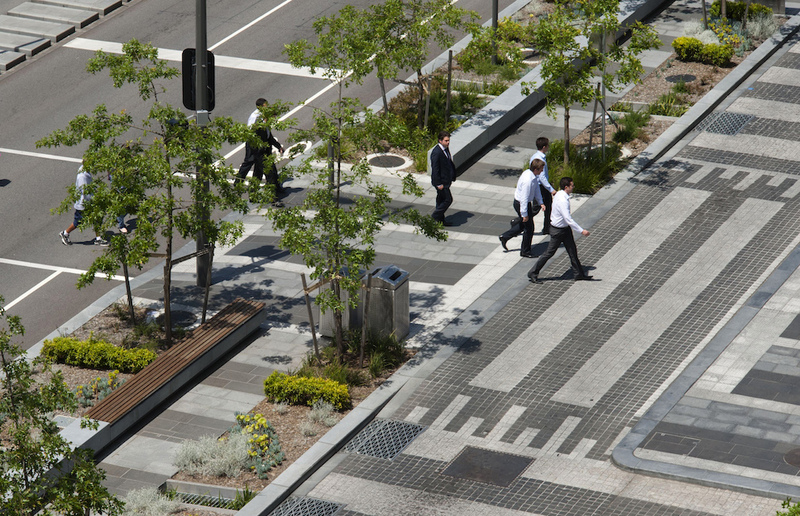 With a growing urban design movement focussed on creating liveable streets, the benefits of walking as a catalyst for sustainable, healthy, prosperous and attractive cities is gaining attention. From seventy years of practice, Arup recognises that a walkable city is a better city, and that the more we all walk, the better the city is. This knowledge, underpinned by hearty amounts of research, has resulted in Cities Alive: Towards a walking world, Arup’s recent publication. Join us at MPavilion with Dr Anne Kovachevich, Arup Australasia Foresight + Innovation Leader, to discuss the publication of this report, one which highlights the significant social, economic, environmental and political benefits of walking. Informed by specialist insight and multidisciplinary expertise from across Arup’s global offices, the publication highlights fifty benefits of walking explored across sixteen distinct indicative themes by eighty international case studies, and lists forty new actions that city leaders can consider to inform walking policy, strategy and design.